The console gaming web site VGLeaks has published what seems to be the final Nintendo Wii U hardware specs list. Unfortunately so far, the specs have not been officially confirmed by Nintendo so take this information with a grain of salt but there’s a pretty good chance that this is what you will get if you purchase the Wii U. So starting with the specs the Nintendo Wii U will be based on the “Espresso” CPU with the CPU itself coming with three enhanced Broadway cores. As to the graphics the Wii U will employ AMD’s “GPU7” solution featuring support for HD and the GX2 API but oddly enough support for DirectX 11 has not been listed. Instead the Radeon-class GPU will have support for DirectX 10.1 and OpenGL 3.3. The Wii U will also have two types of RAM memory with Memory 1 coming with capacity of 32 MB and unknown use while Memory 2 will have 1 GB of capacity and will be used by applications. For storage the Wii U will provide 8 GB of capacity that can be extended via SD/SDHC cards with capacities of up to 2 GB/32 GB respectively and there will also be support for external USB connected hard drives. 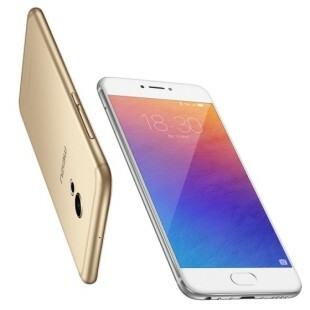 802.11b/g/n Wi-Fi and four USB 2.0 ports will provide connectivity and there will also be support for HDMI, Wii D-Terminal, Wii Component Video, Wii RGB, Wii S-Video Stereo AV and Wii AV. 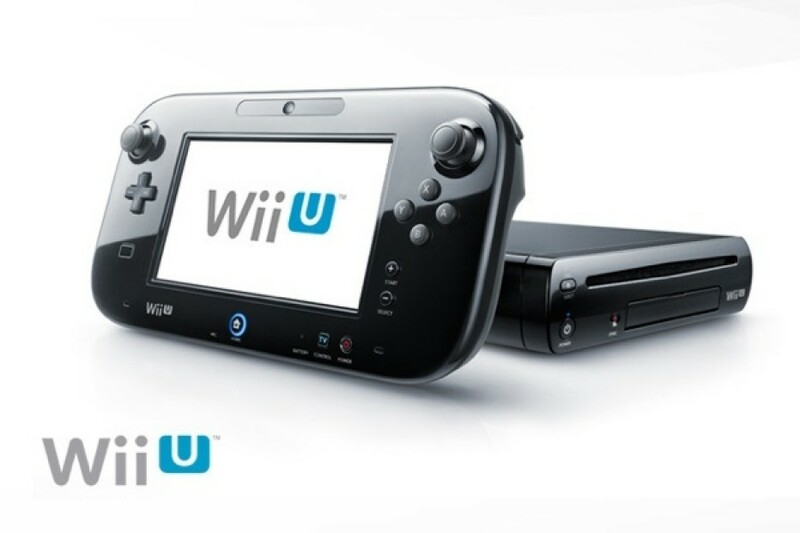 As to video output the Wii U will have complete support for 1080p, 1080i, 720p, 480p and 480i. The Nintendo Wii U should be launched by the end of 2012 but there’s no information on availability and pricing.